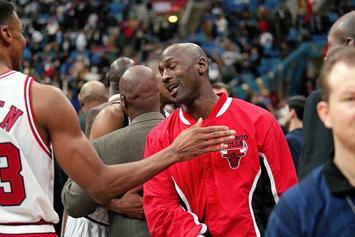 Watch MJ and Scottie's on-court reunion at the Flight School camp. 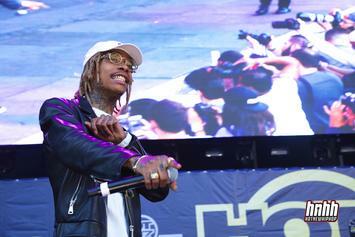 Where does your favorite Wiz Khalifa project fall? 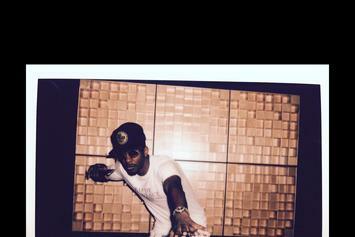 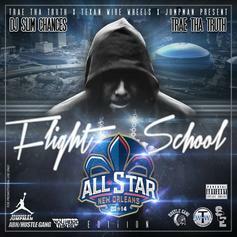 Trae Tha Truh releases an All-Star Weekend mixtape.